10, Apple has added new features called “Color Filters” in iOS 10 Accessibility section. screen colors as you like. need. You can just relax your eyes with the iOS 10 Color Filters option. section, tap on Display Accommodations. tap on Color Filters and toggle ON the Color Filters switch. Filter, Blue/Yellow Filter & Color tint. 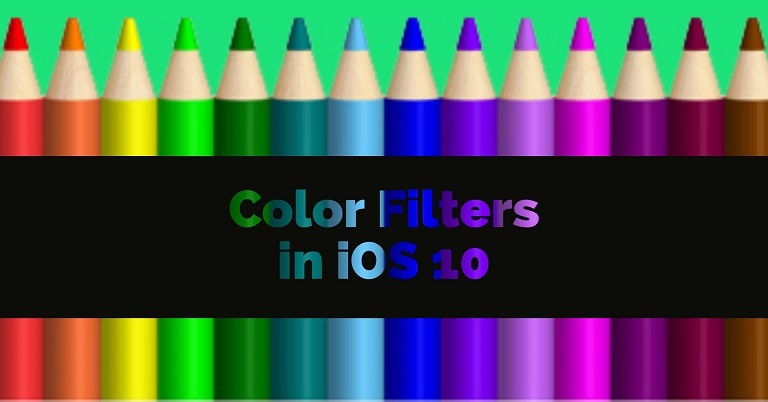 successfully adjusted the Color Filters in iOS 10 on iPhone or iPad.